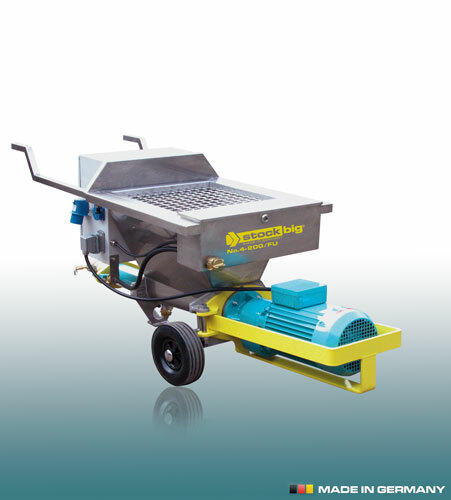 Our smallest delivery pump with a powerful 3kW / 230V drive. 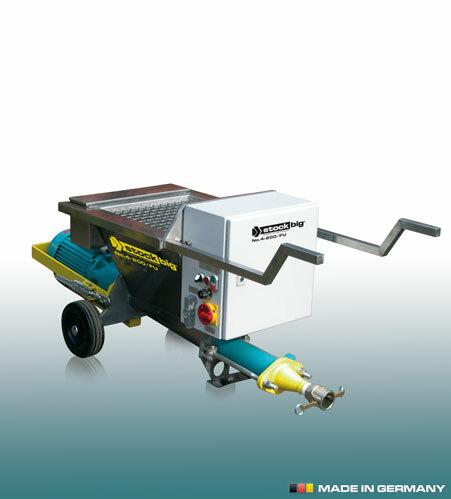 Continuous adjusting of the material flow allows for a large variety of applications. 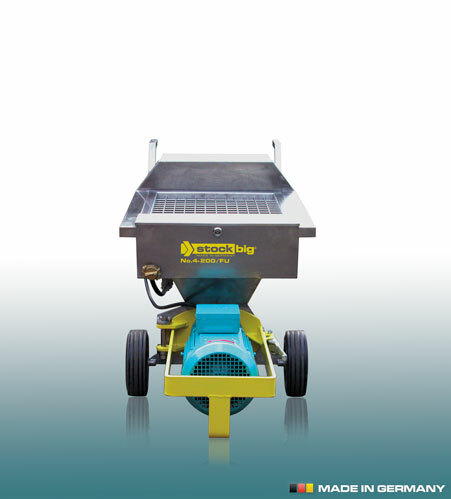 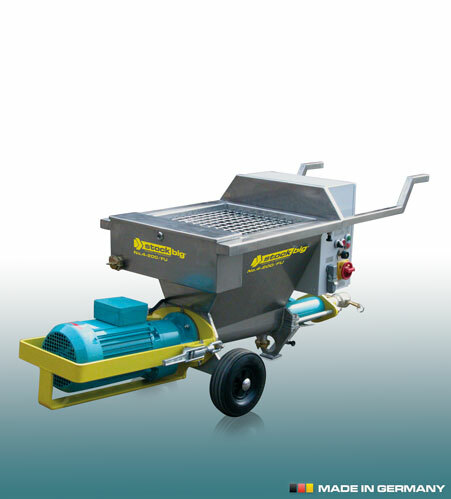 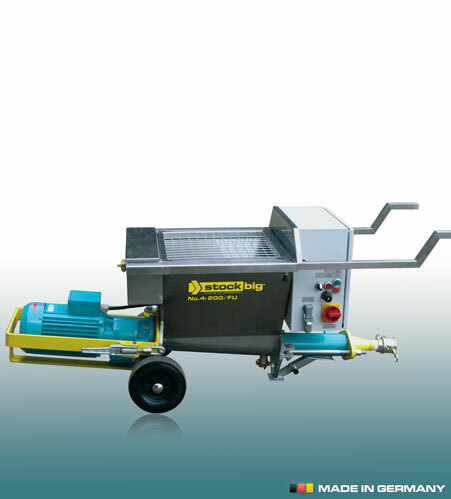 Equipped with an air compressor and spraying equipment, the No.4 may also be used as a surfacing, coating and spraying machine for a large variety of materials.